With a large Irish-American population, New Jersey is home to some of the nations largest Gaelic parades, festivals, events. From Jersey City to the Jersey Shore, the summer features many Celtic festivals, Irish dances, bands, food, Celtic crafts, and of course some beer! 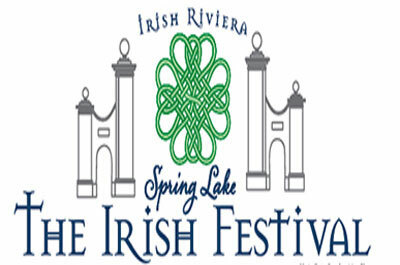 This Annual New Jersey Irish Festival features for live entertainment on two different stages, Pipe & Drum Band Competition, Catholic Mass, Food Vendors, Craft Vendors, Irish Step Dancing, Family Activities, 50/50 Raffle, Ceili & Step Dancing, a Human Horse Race, as well as a full day of live Thoroughbred racing! 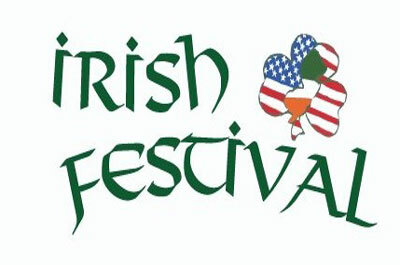 Gates will open EARLY for Irish Fest: 10:00am. Catholic Mass will be held at 11:00am. 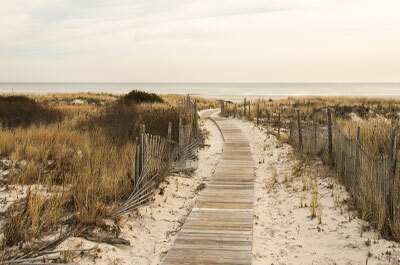 Spring Lake is known as the Jersey Shore's Irish Riviera. 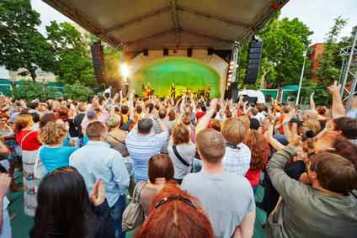 Is there a better place to have an Irish Festival? 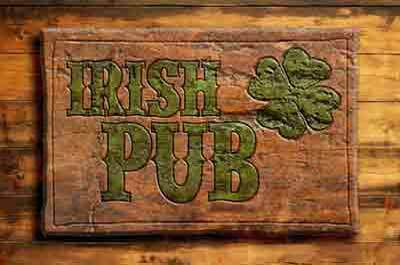 This family event features all things Irish! 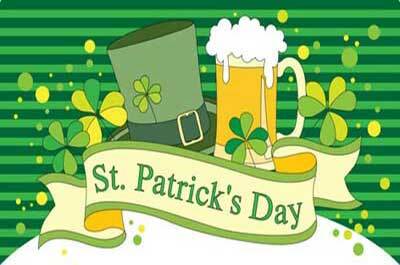 It's a day of food, songs, kids activities, a beer & Wine Garden, and shopping. This year's featured entertainment is by The Bantry Boys & Doubting Thomas. This event sponsored by the Pipes and Drums of Barnegat Bay features Piping Solo Competitions, a Celtic Mass, Drum Solo Competitions, Band Competitions, open Piping Competition, and a blessing of the Bands. Come out and celebrate all things Celtic. The Celtic festival features musical entertainment throughout the grounds, interactive demonstrations and a pub area with all-day live music. The Village's restored, historic buildings will also be open, with historical interpreters demonstrating the trades and crafts of the 1800s. The weekend features musical entertainment throughout the grounds. Main stage performances will include sets by Nae Breeks Pipes & Drums Band, which is comprised of members of the famed Atlantic City Sandpipers on Sunday. For the first time at Celtic Weekend, The Flynns will be here performing their rousing renditions of Irish folk and rebel tunes. Joe McGonigle will entertain all weekend long along with world-renowned musician Tom Brett. Emerald Isle Academy Dancers will perform at the gazebo on Sunday, 12pm. Mike Dupuy Falconry will be joining us again on both Saturday and Sunday. The New Jersey Irish Setter Rescue will join the event, accompanied by the lovable breed to meet with visitors.